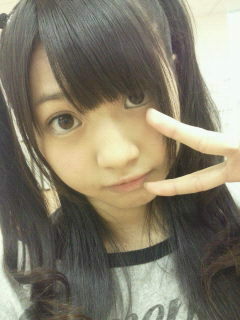 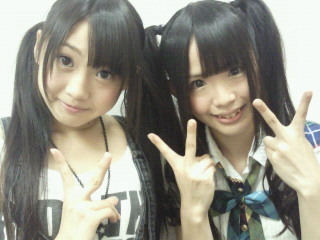 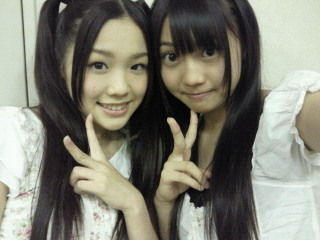 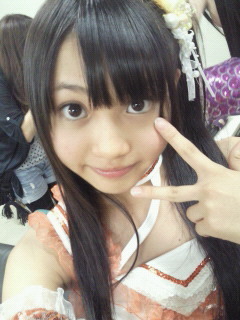 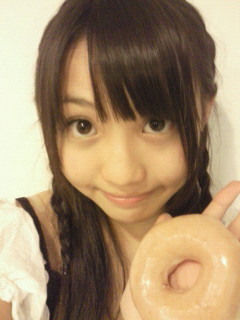 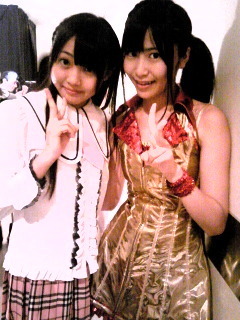 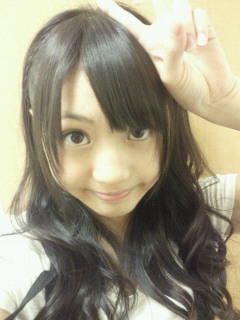 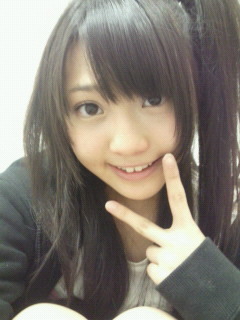 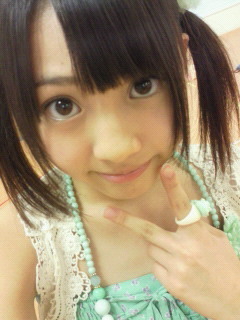 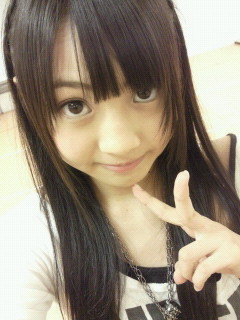 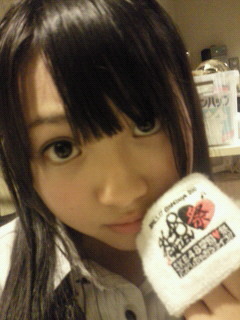 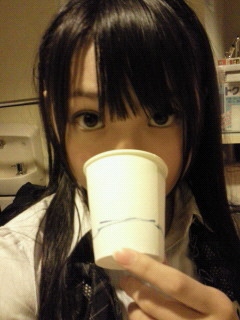 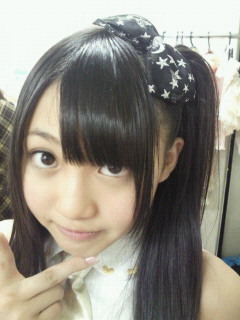 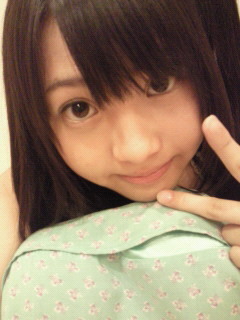 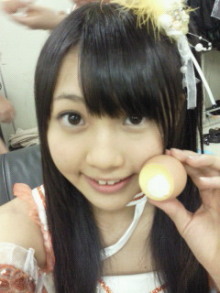 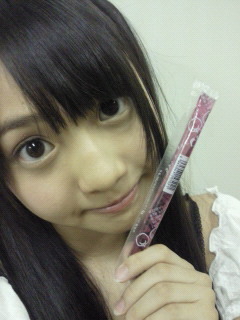 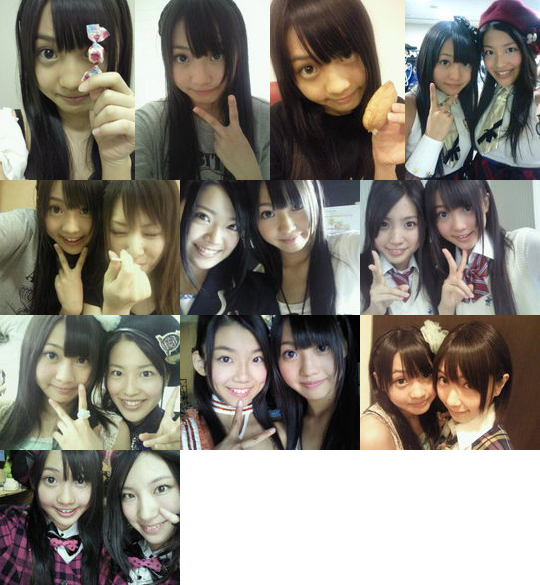 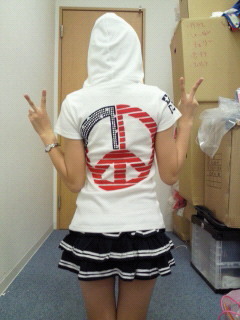 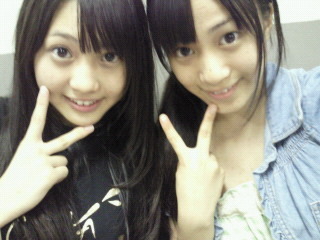 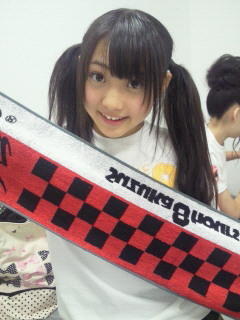 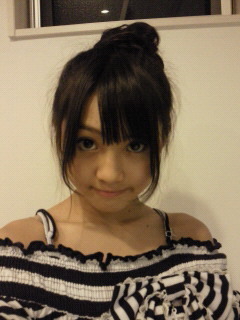 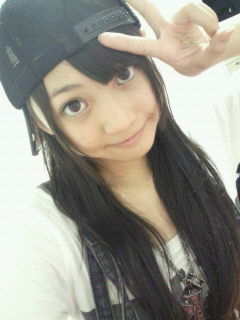 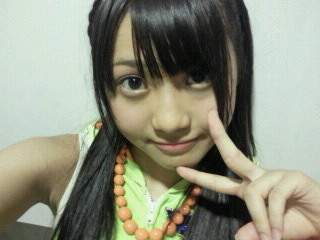 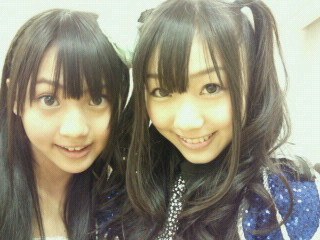 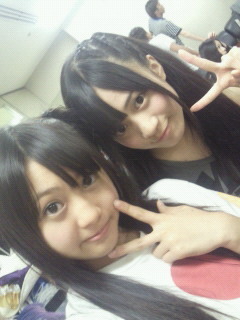 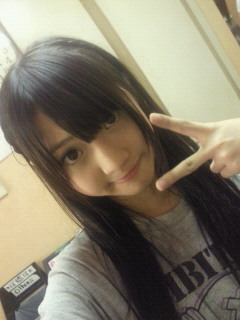 lol, looks like bully Mizuki is making fun of Yuria's round face again. 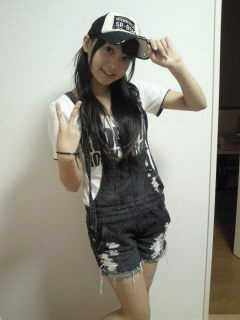 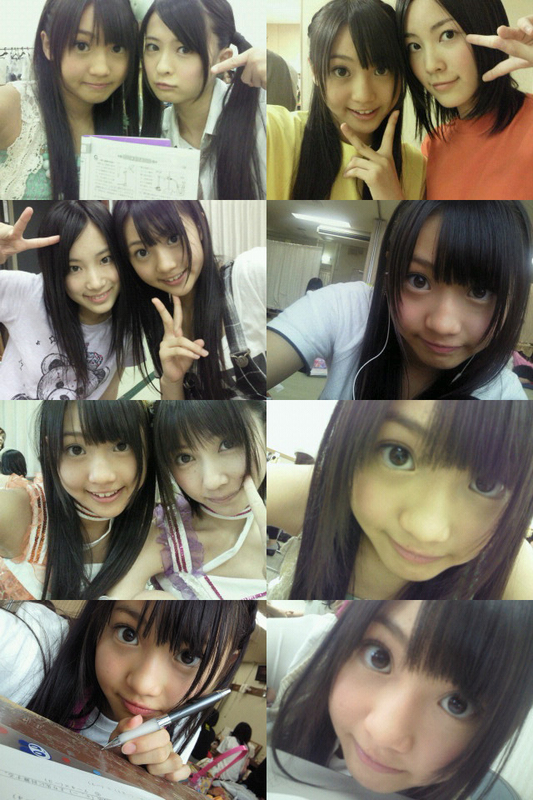 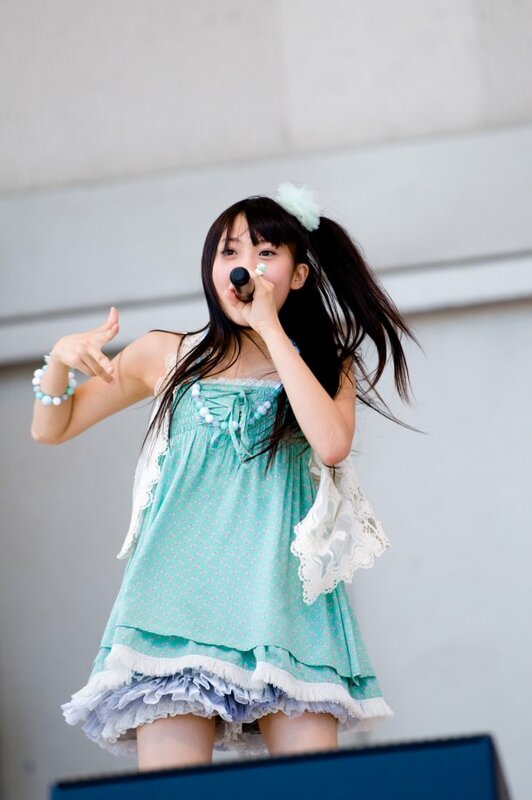 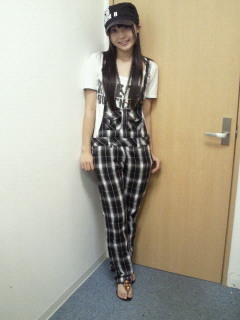 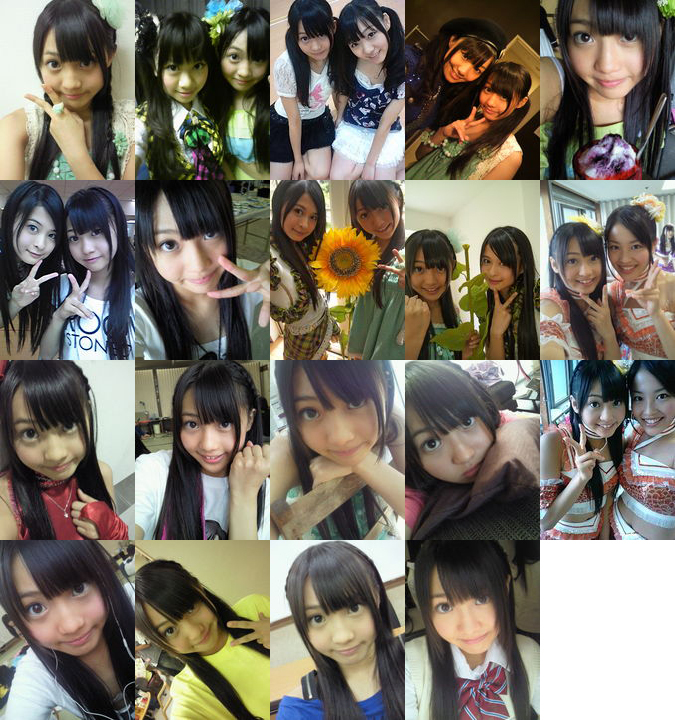 Yuria is the Girl of the Week! 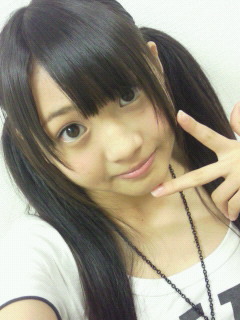 What would you like to ask her? 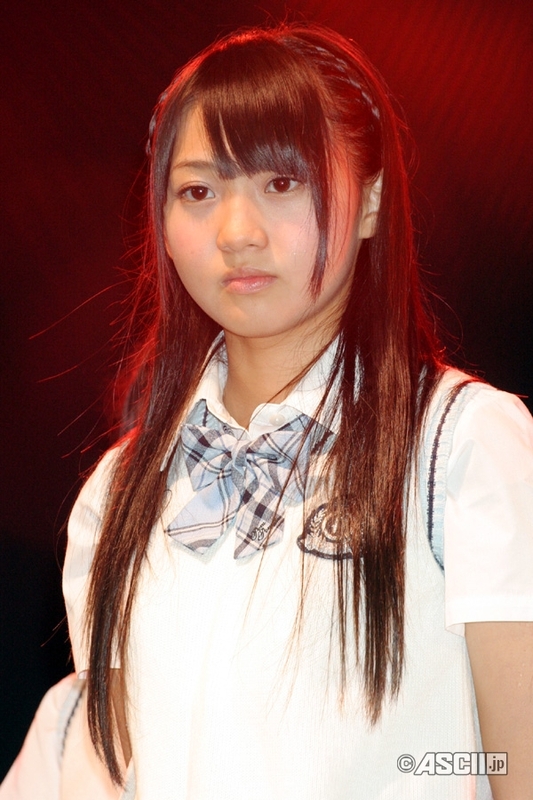 How do you feel about being promoted so quickly and joining senbatsu for the 3rd single even if it's at the cost of being at the back? 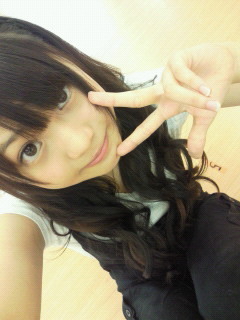 My favorite thing(s) about her: I guess she is pretty cute... 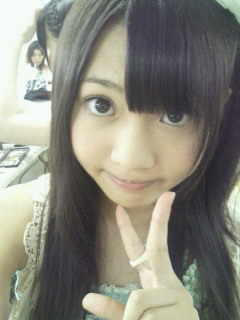 I think it's the eyes or cheeks. 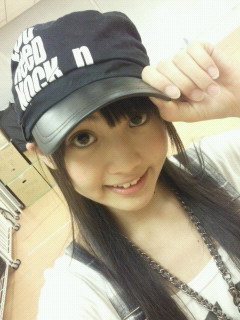 What would you like to ask her? 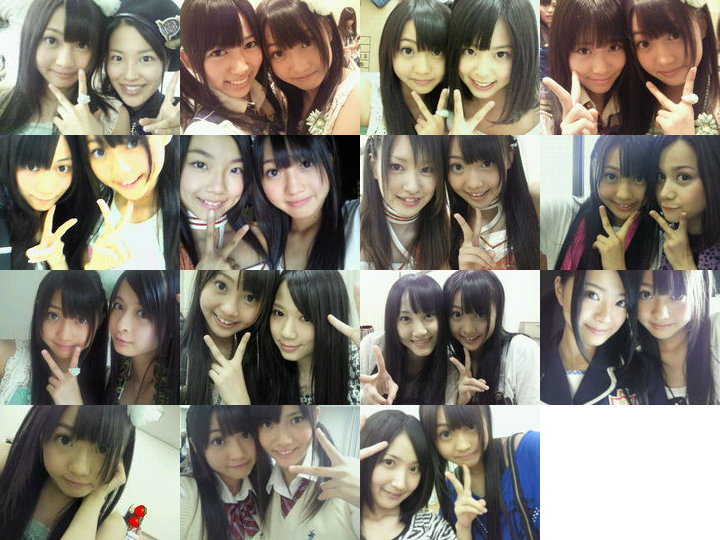 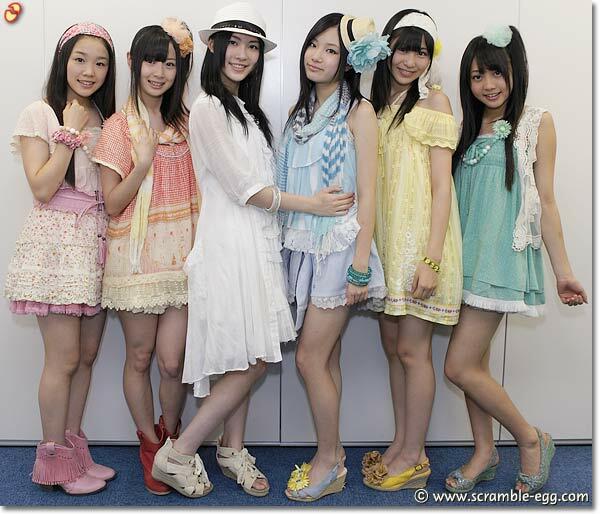 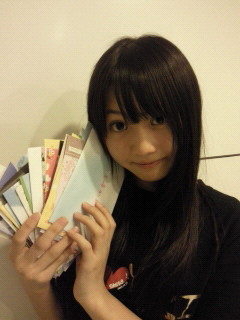 Did you ever get crap from anybody for being in senbatsu so soon?